The latest trailer for what is being called the ‘scariest horror film in years’ has just dropped and we are now more frightened to see it. A24‘s upcoming horror release Hereditary looks set to leave audiences screaming as they meet Charlie, the disturbing child at the centre of the new trailer. The teaser alone demonstrates how Milly Shapiros’ haunting character will give us nightmares for weeks so I’m sure we will be completely unprepared for the whole film! Unlike the terrifying first trailer, Charlie completely dominates this second teaser drawing us in with the strange creatures she makes as a hobby and her big eyes which look both curious and tormented. Of course we have met plenty of blood-curdlingly creepy children before in the history of horror cinema including most notably Regan in The Exorcist and Damien in The Omen. Hereditary clearly is continuing this grand tradition with Charlie looking set to be the next iconic horror child. Seriously though, one look at the character and you know something is very, very, wrong. It is truly unsettling. Charlie is only one member of the Graham family, the brood at the heart of the film which begins to fall apart when the eldest member, Ellen, dies. 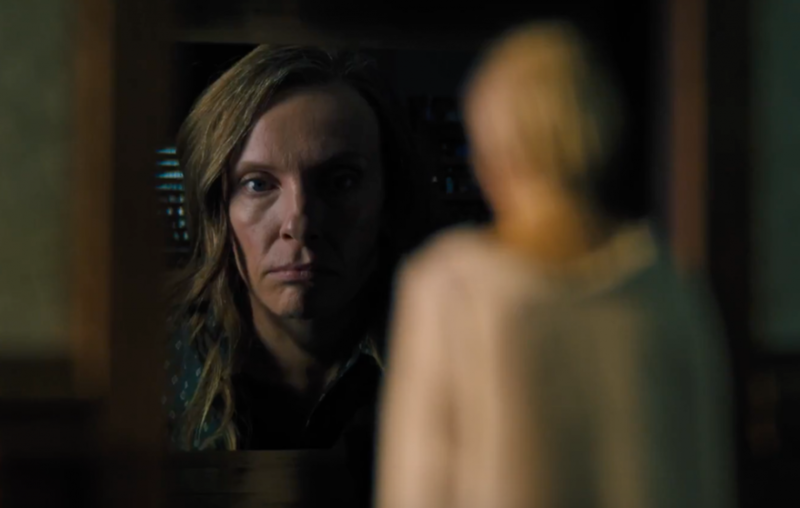 Following Ellen’s funeral, Toni Collette’s matriarch Annie starts uncovering secrets about her family’s ancestry which causes her to lose her grip on reality. Things only get worse when it appears the family has a sinister fate they seem to have inherited. Produced by film studio A24, we know Hereditary is in safe hands as they were the people behind the menacing The VVitch and the fantastic Green Room. Director and writer Ari Aster helms the project which will be his first feature length film showing he is certainly not afraid to take risks. 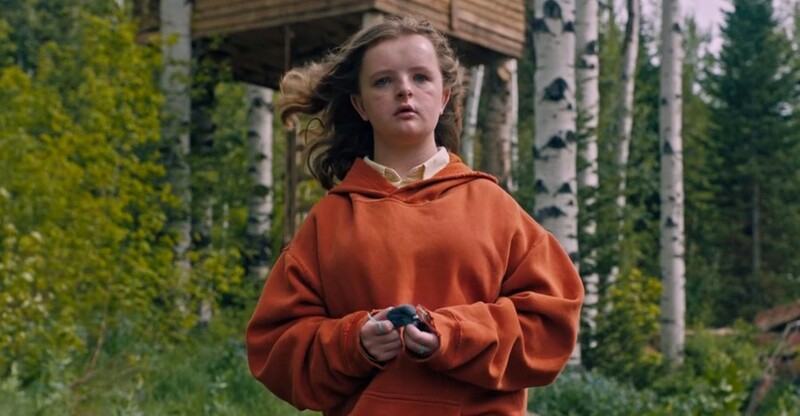 Judging from the overwhelmingly positive reception Hereditary has already received from critics, it will be interesting to see where Aster takes us next. Premiering at this year’s Sundance Film Festival, early reviews from this screening have been rather outstanding as people praise it as being one of the best horror films since Rosemary’s Baby. Which are masterful, by the way! Propelled by a dread-infused, disorienting score by avant-garde saxophonist Colin Stetson, the film does a number on the nerves, perfecting the James Wan approach of prolonged suggestion and peekaboo funhouse horror. There’s a conspiracy in Hereditary that gives you enough creepy shivers of dread to evoke the one in Rosemary’s Baby. The way the movie uses ghosts to tap the hidden impulses of its characters is very much in the mood of The Shining. Let’s hope it’s as good as we’ve been promised! Hereditary creeps into US theatres June 8 and UK cinemas a week later, June 15.